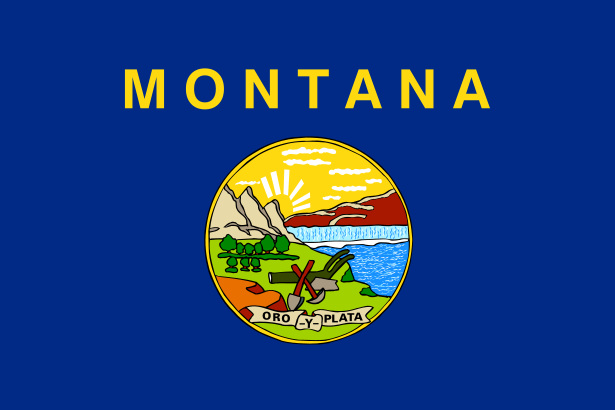 List of Montana newspapers for information on politics, sports, entertainments, business, jobs, education, food, festivals, tourism, lifestyles, movies, travel, real estate, and business. One of the most widely circulated daily newspapers in Montana. Leading newspaper based in Great Falls, Montana. Daily newspaper based in Missoula, Montana. Serving Columbia Falls, Glacier National Park and the Flathead Valley. Student-run newspaper of the University of Montana.